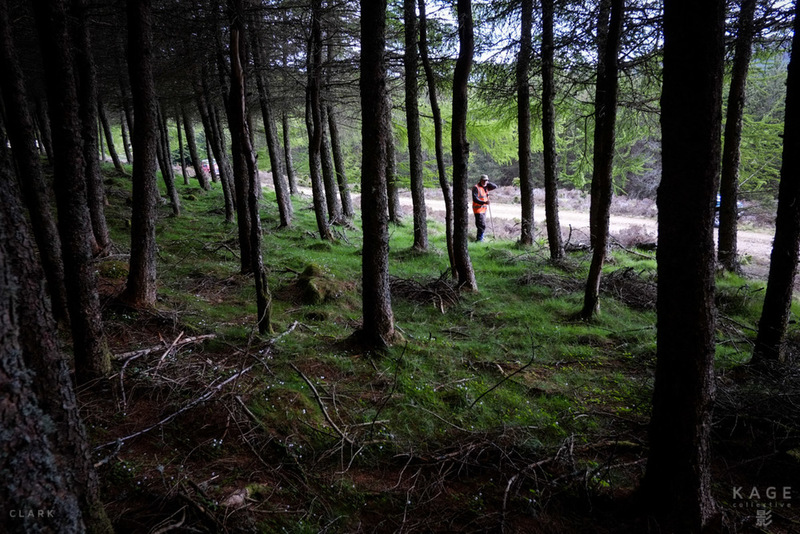 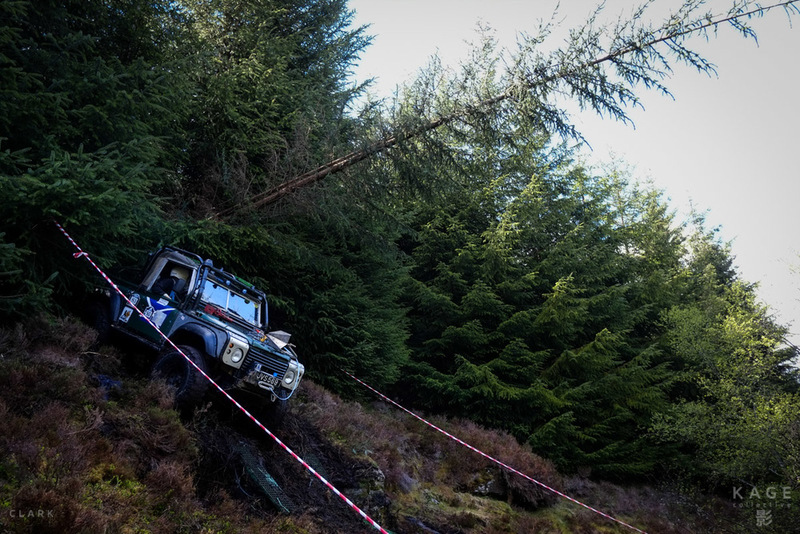 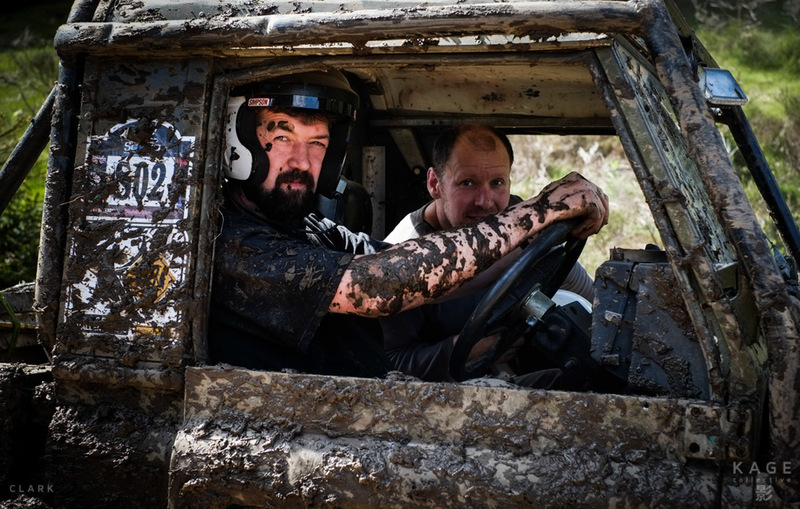 With thousands of acres of beautiful Scottish Forest at their disposal, competitors from all over the UK rolled out an impressive assortment of off road 4x4 vehicles. 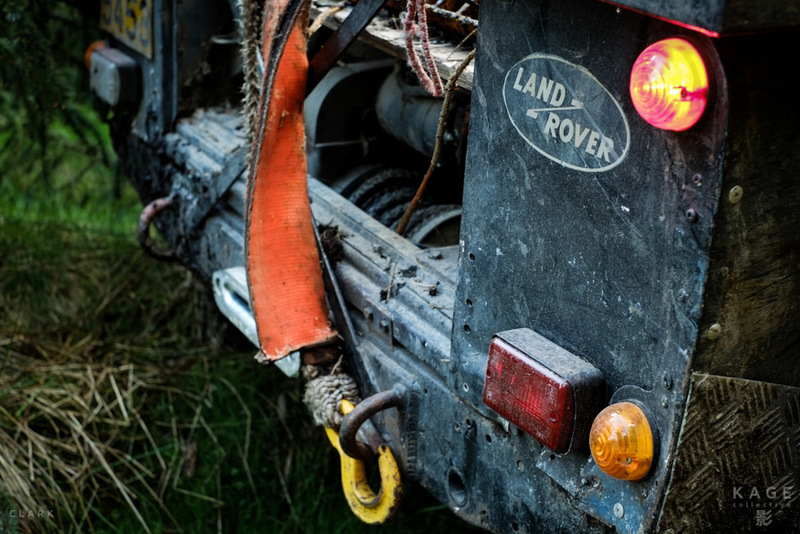 Some obviously began their lives as Land Rover, Suzuki or Jeep, but others were not so obvious and many were even custom built from the ground up. 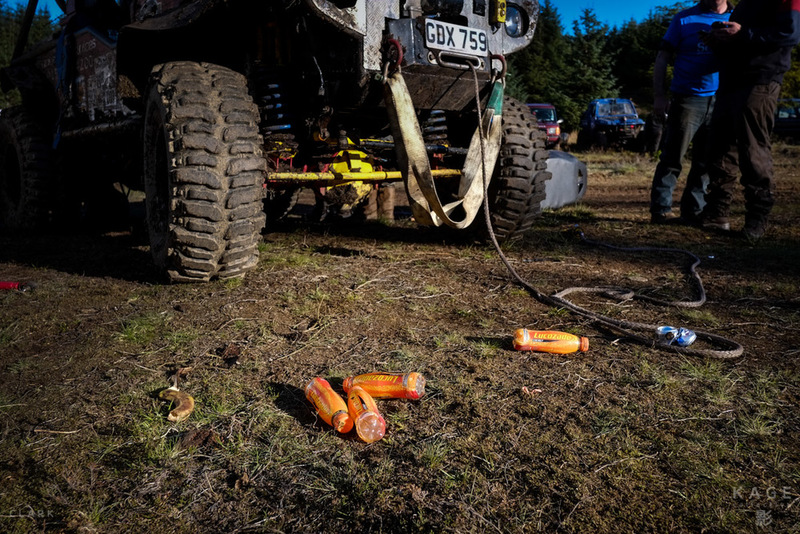 The Scotia Challenge was back in the northern town of Aberfeldy, a place known for it's outdoor pursuits and picturesque scenery which attracts thousands of visitors each year. 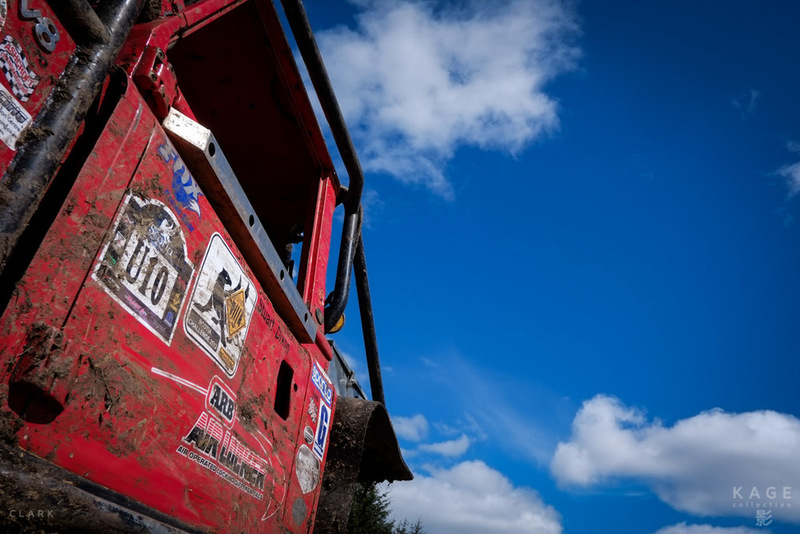 But deep in The Griffin Forest, far away from the town, the roar of engines and the screech of winches could be heard in the distance, muffled only by the thick dense mass of trees. 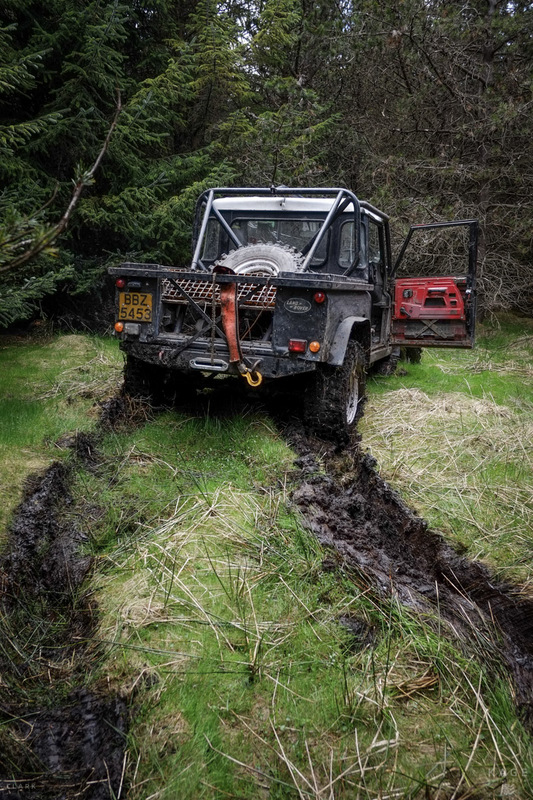 Vehicles must reach a serious of punches hidden at various locations in the forest using a map of the location. 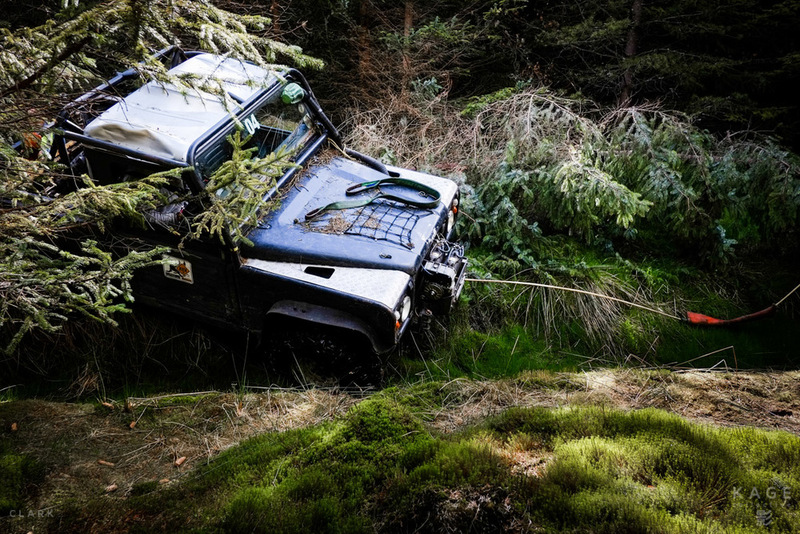 A punch could be attached to a tree or bolted high up on a rock-face.